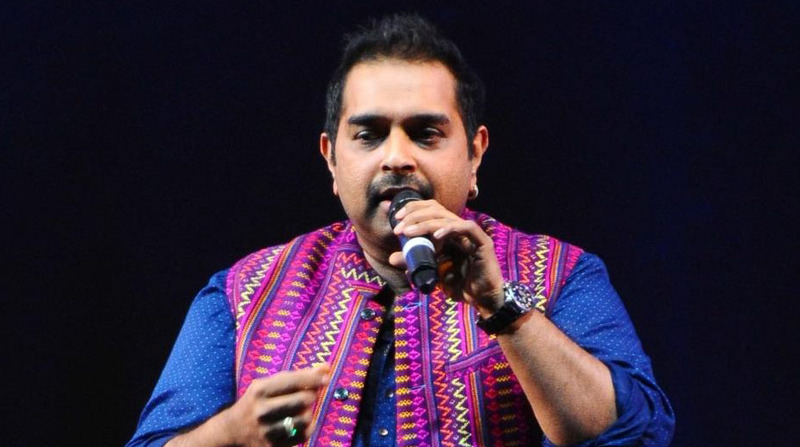 Be it releasing songs or going down memory lane, singers like Shankar Mahadevan and Benny Dayal have paid tribute to Lord Ganesha on the occasion of Ganesh Chaturthi, which will begin on Friday. For this year’s Ganesh Chaturthi, Benny has released “Ganpati Bappa”. People can also celebrate the festival with the high energy song, “Tutari”, by Mahadevan. Hungama, a digital entertainment company has launched “Tutari”. Singer Arjun Kanungo recalled his childhood days. “Gampi is what I said when I couldn’t say Ganpati when I was a kid. My best memory is eating modaks. I love it and always have place for one more,” he said. Singer Akasa Singh says Ganesh Chaturthi has been one of her favourite festivals. “The society I grew up in has a huge celebration where there’s everything from fancy dress competition to talent rounds to magic shows and antaksharis. As a kid, I would put in my everything into those competitions.